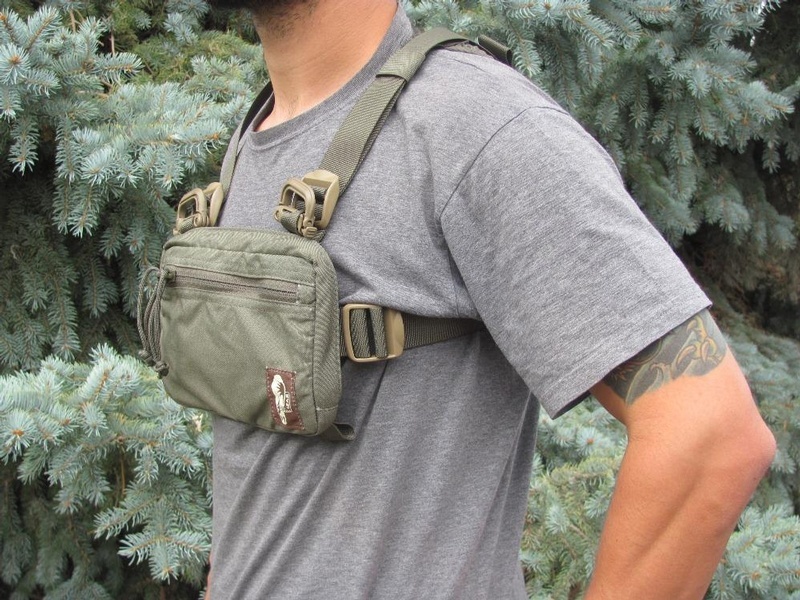 Great chest harness kit bag, made in Colorado, USA. 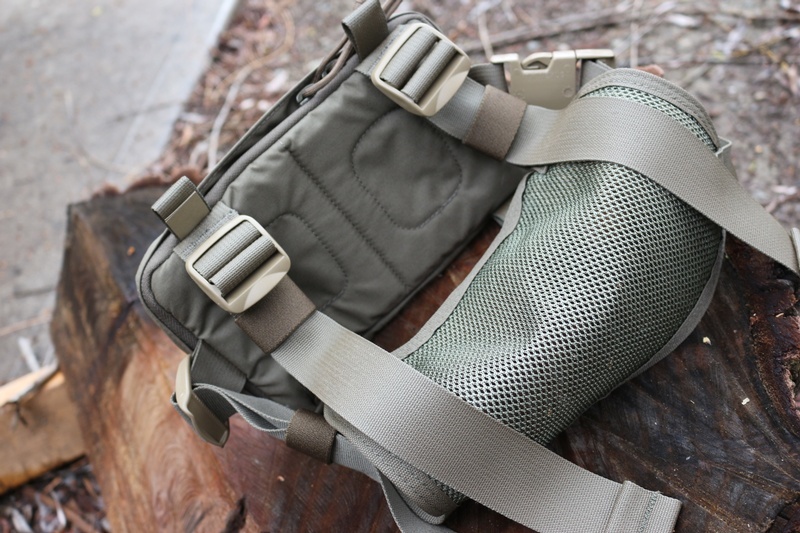 This tough 500d bag is comfortable and convenient, being suspend by a highly adjustable, mesh backed harness. The Bag is great for a variety of vital kit and its position means you have quick access. 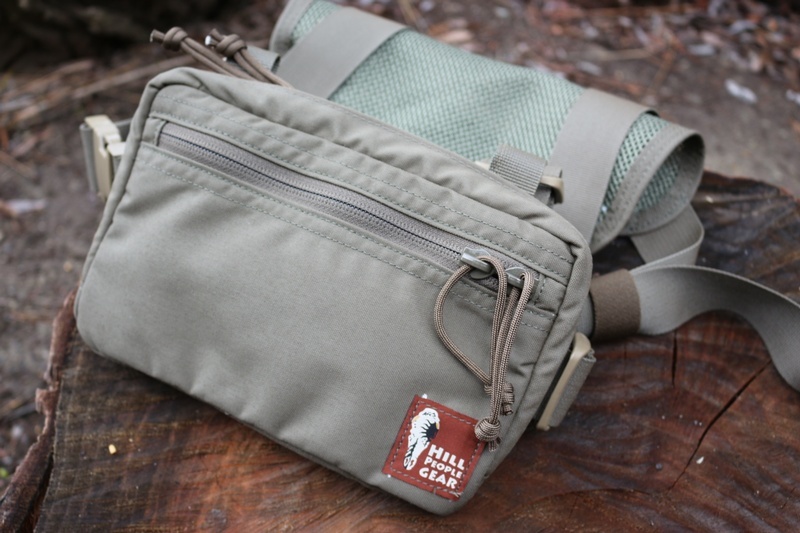 Purchase through PayPal by using the "Add To Cart" button above or use the form below to order the Hill People Gear Snubby Kit Bag . 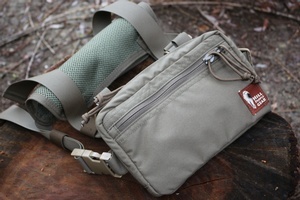 Feel free to contact us if you have any questions about the Hill People Gear Snubby Kit Bag .